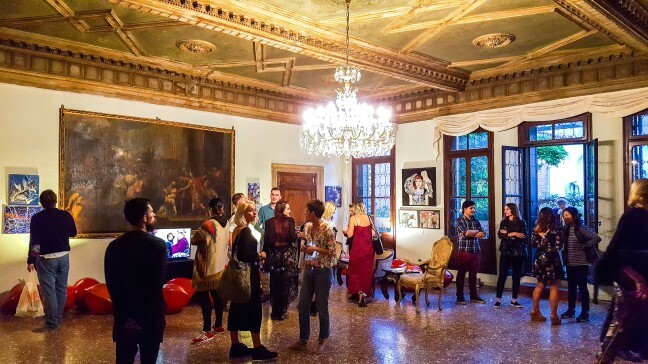 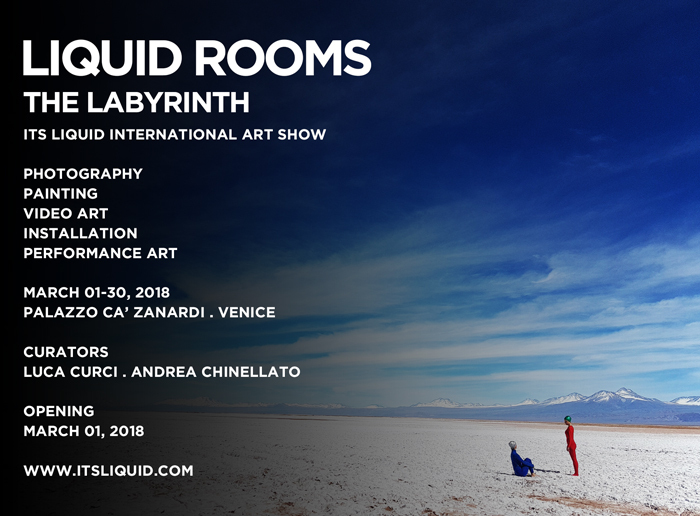 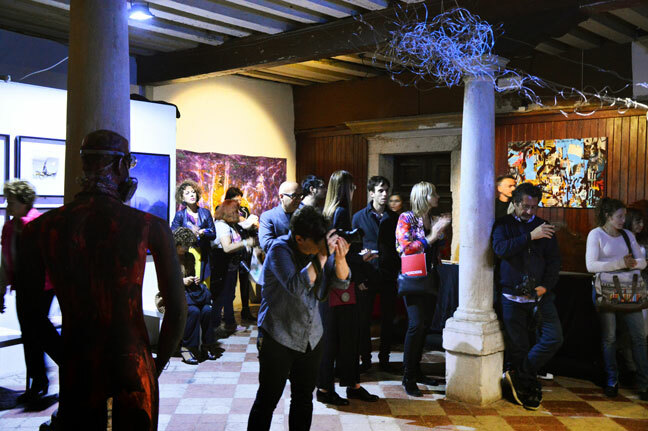 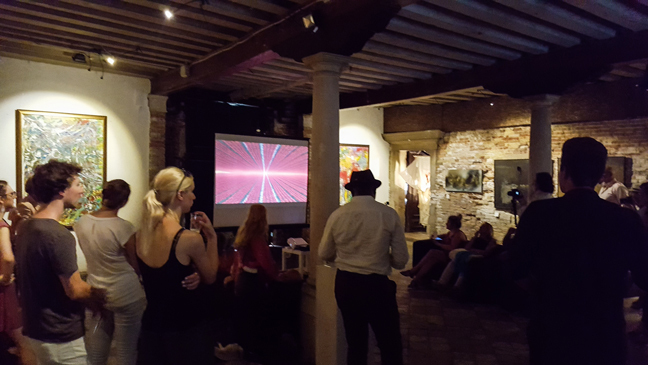 ITS LIQUID GROUP, in collaboration with Ca’ Zanardi, is proud to announce the exhibition LIQUID ROOMS – THE LABYRINTH, ITSLIQUID INTERNATIONAL ART SHOW of photography, painting, video art, architecture, installation and performance art, that will be held in Venice, at Palazzo Ca’ Zanardi, from March 01, 2018 to March 30, 2018. 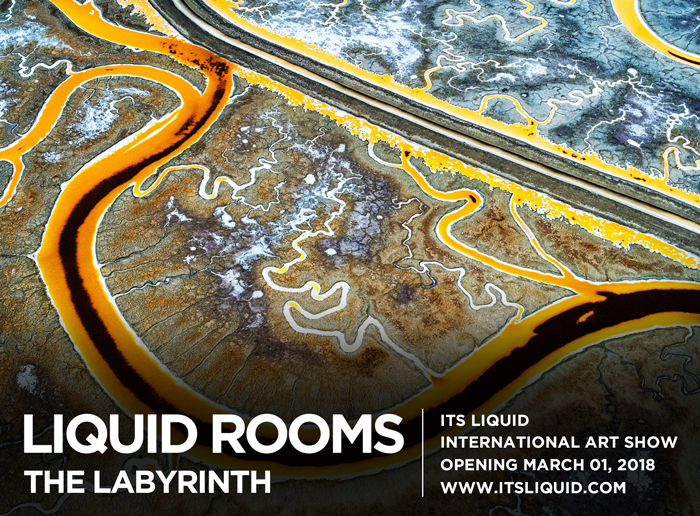 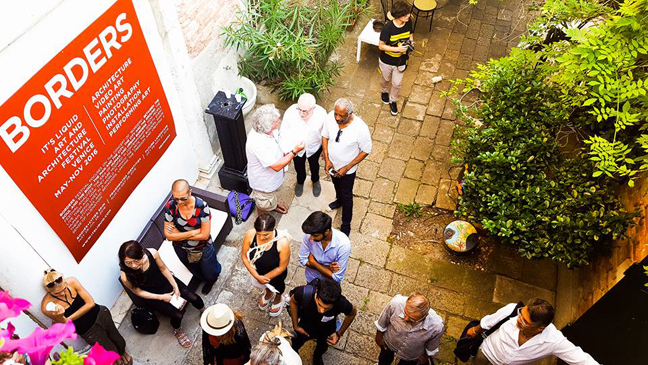 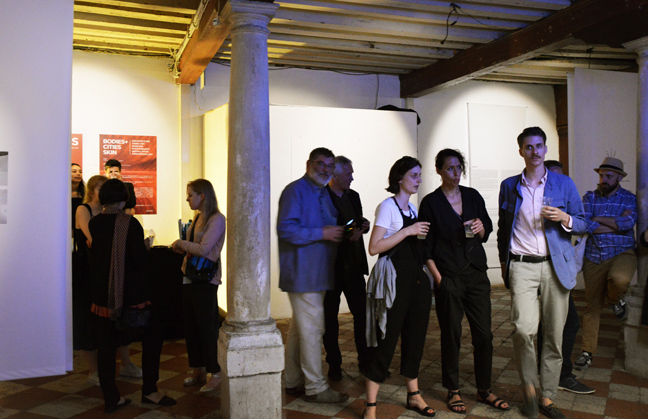 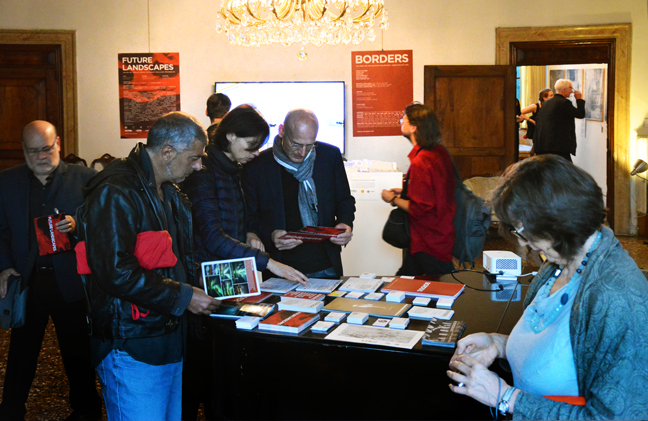 LIQUID ROOMS – THE LABYRINTH exhibition, organized and curated by Arch. 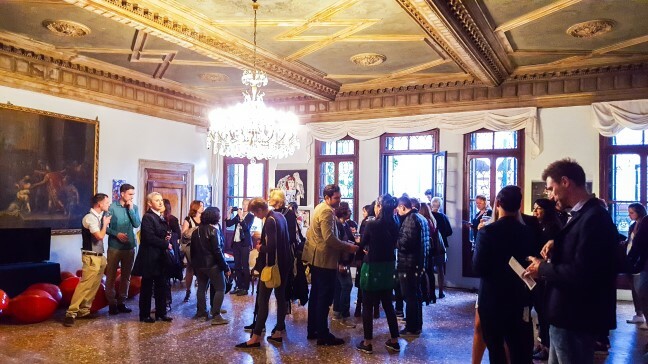 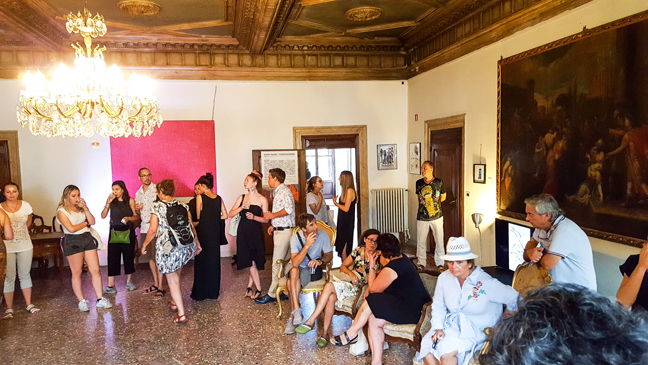 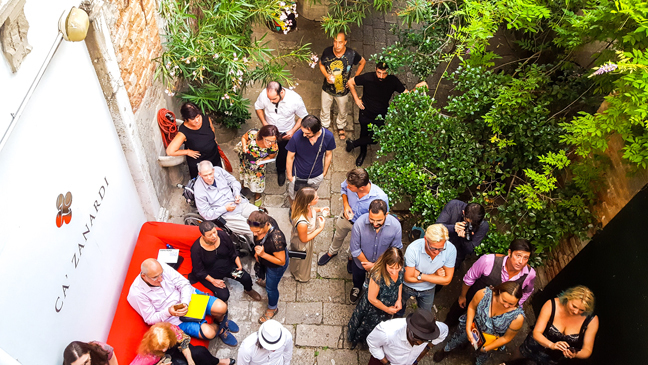 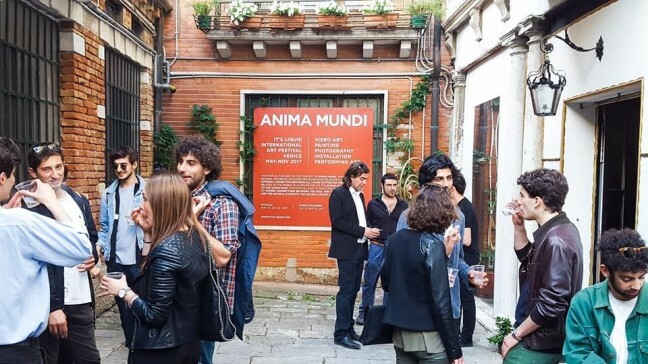 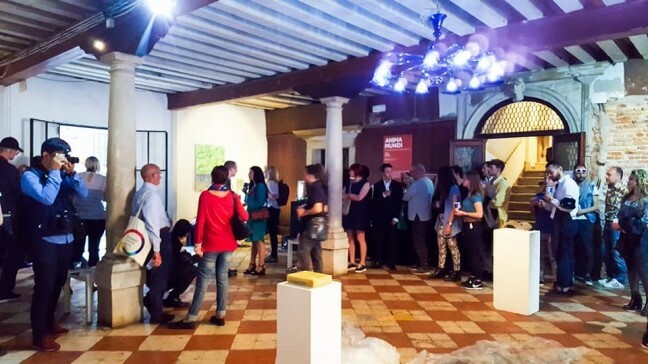 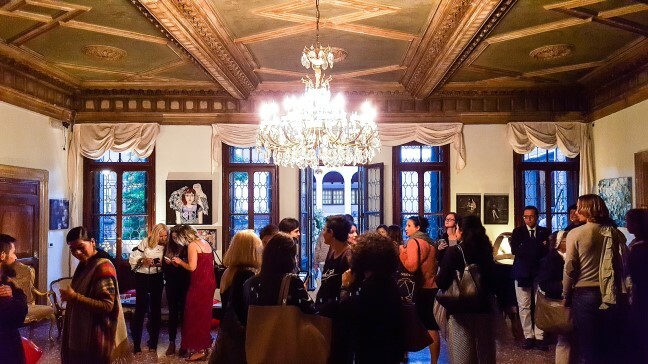 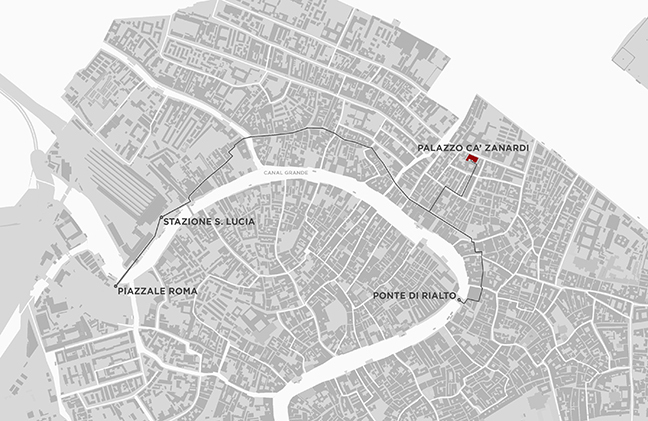 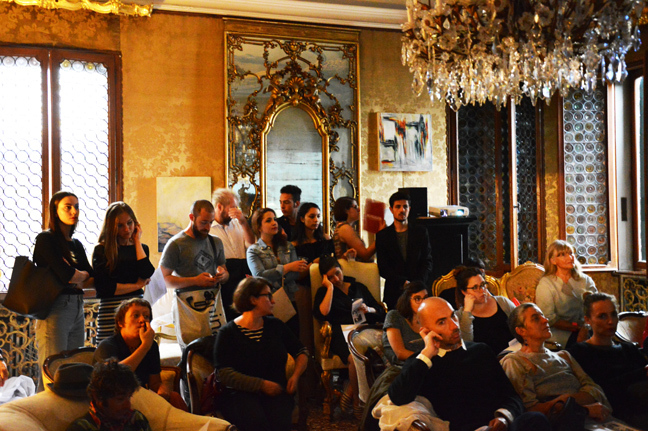 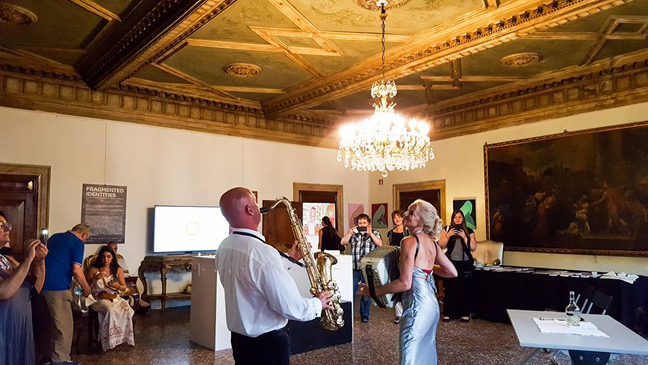 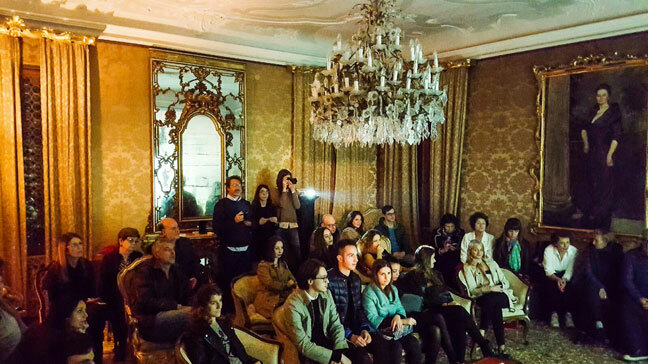 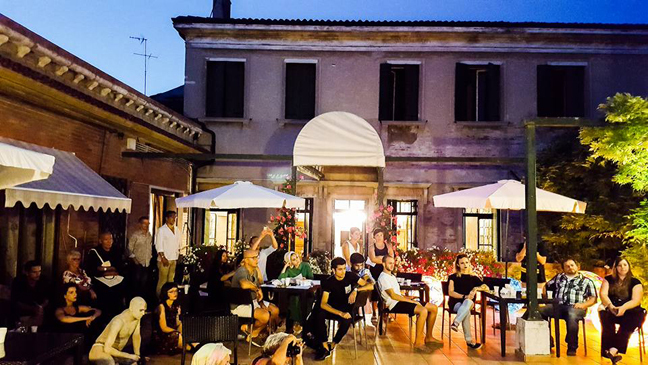 Luca Curci (director and founder of ITS LIQUID GROUP and THE ROOM Contemporary Art Space) and Andrea Chinellato (director of Palazzo Ca’ Zanardi), will be inaugurated at Palazzo Ca’ Zanardi on March 01, 2018, starting from 06:00 PM (free entry). 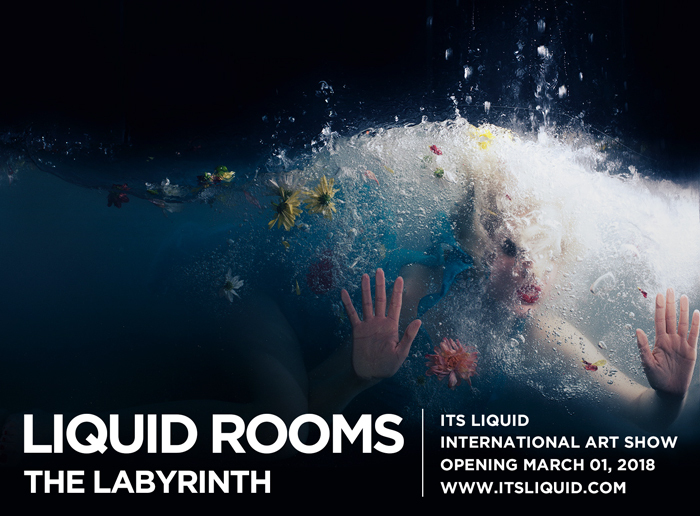 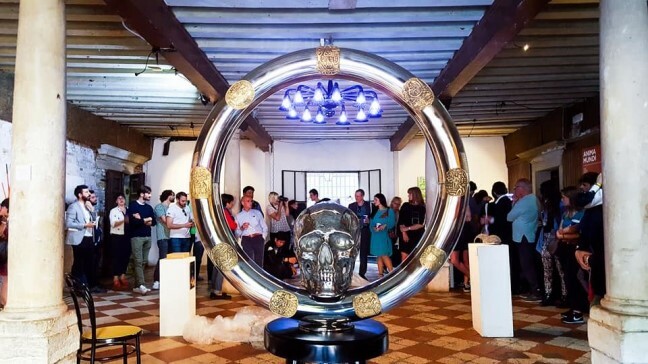 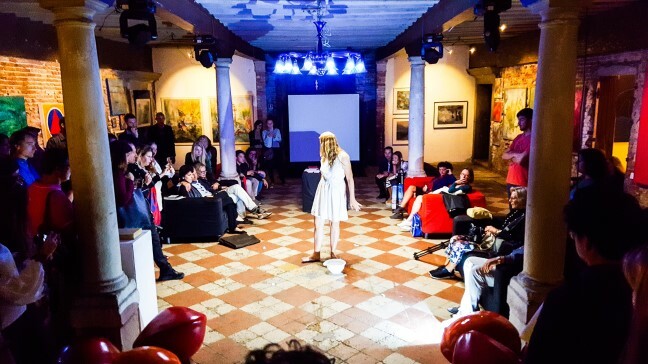 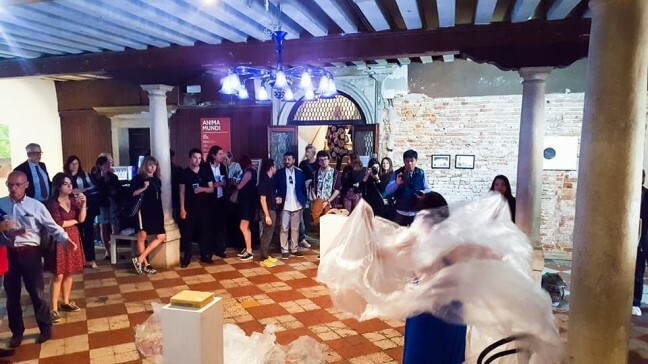 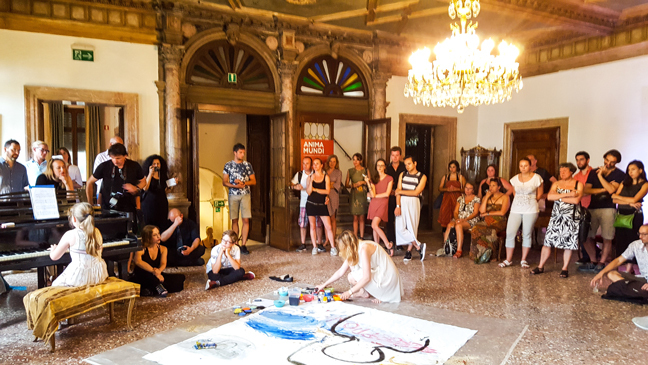 LIQUID ROOMS – THE LABYRINTH is an invitation for artists to analyze their inner path and their artistic career, searching their identity as artists and as human beings. 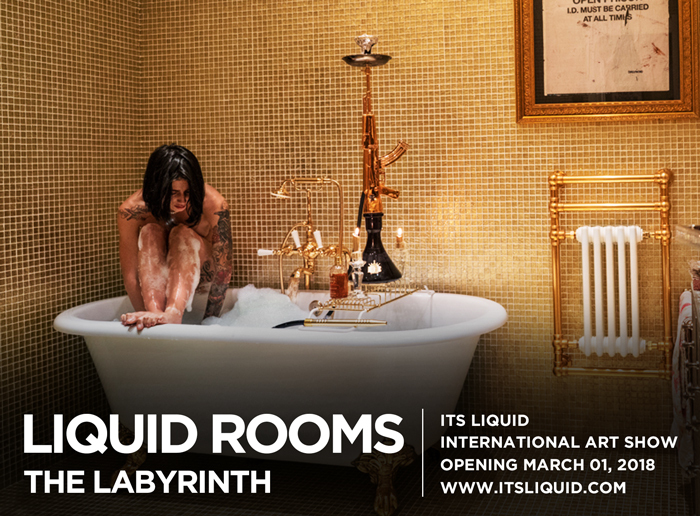 In the mythology of the various cultures of the world, the labyrinth and its interior spaces, the liquid rooms, represent an itinerary to achieve a goal, a way out. 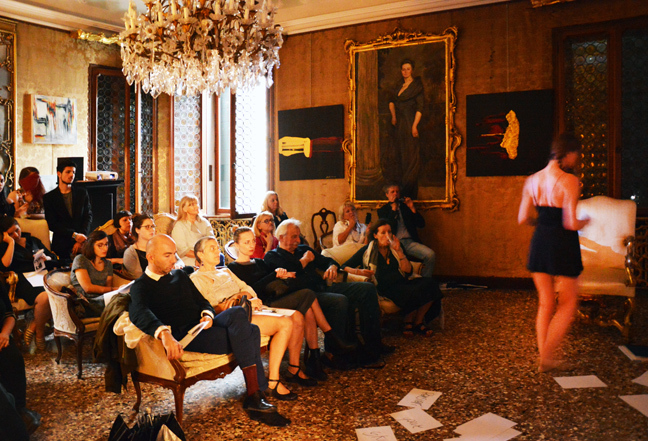 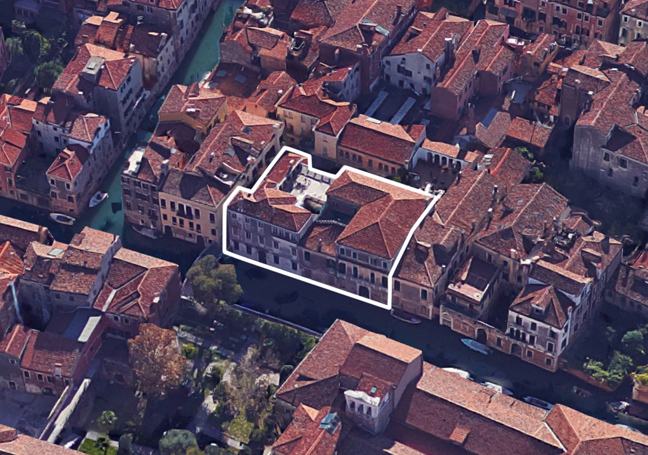 The labyrinthine city of Venice represents the expression of human identities by the means of art.